The New Class Actions in Japan, 23 PAC. RIM L. & POL’Y J. 795 (2014). Mike works with the firm’s Toxic Tort, Complex Civil Litigation, and Product Liability practice groups. He represents both small and large clients in advisory and litigation roles and handles cases arising out of asbestos claims, business and commercial disputes, product liability concerns, entertainment law, and torts. He is experienced in trial and appellate work, including matters involving catastrophic injury and wrongful death. Mike works tirelessly to achieve his clients’ goals. 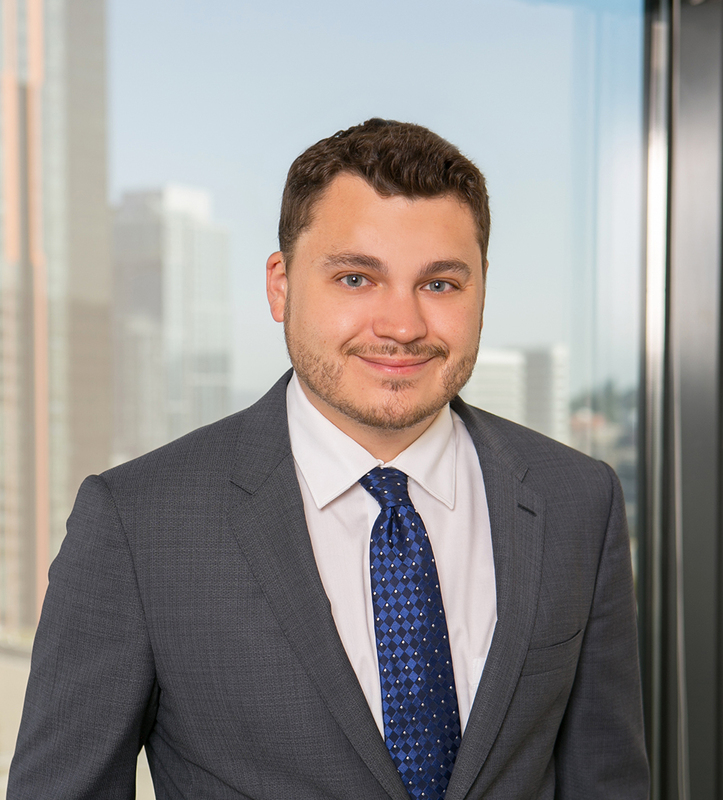 Prior to joining BB&L, he assisted in representation of the Oso landslide victims to secure a large settlement on his clients’ behalf, along with obtaining the largest sanctions award in state history against the opposing party for destruction of evidence. Mike also represented plaintiffs in the Ride the Ducks litigation involving a “DUKW boat.” More recently in defense successes, Mike defended a talc supplier client in a personal injury lawsuit where plaintiff demanded millions of dollars for diseases allegedly caused by talc. Mike is a graduate of Stanford University with honors, and he studied abroad at Oxford University. He earned his J.D. from the University of Washington School of Law and is the author of “The New Class Actions in Japan,” published by the Washington International Law Journal. Mike resides in Seattle with his wife and their two cats. He enjoys skiing, hiking and playing the oboe.